If you’re looking for a yummy pork chop recipe, you need to try smothered pork chops and rice. Smothered pork chops and rice is my go-to pork recipe. 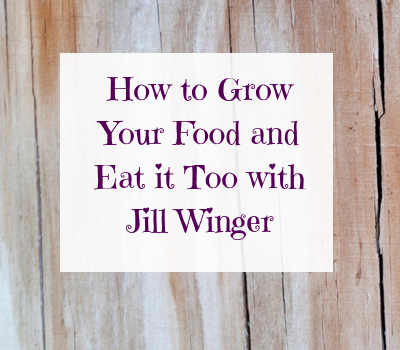 If you’re looking for more pork recipes, check out my interview with Val Plagge. But smothered pork chops and rice is so delicious and easy to make. This recipe has been in my life for as long as I can remember. My mom made this for me growing up many times. And it has always been one of my favorites to eat. Not only that, but now this recipe is one of my favorites to make for my own family. Especially since we usually have a lot of pork in our freezer. For one thing, it only takes a few ingredients. Here’s what you need to make smothered pork chops and rice. First of all, cook the pork chops in a skillet on the stove. I like to cook them in olive oil and then cook them most of the way through. Also, cook the rice or quinoa according to the directions. Make enough rice or quinoa for four servings. Next, spray the 9X13 baking pan and mix milk, mushroom soup and rice or quinoa together to make the smothering sauce. When the pork chops are cooked, place them carefully into the rice mix. Season as desired. And cover the pork chops completely with the Reynolds’s wrap. Finally, cover with the tin foil. Bake for 30 minutes at 375 degrees Fahrenheit. And enjoy! We raise our own pork by feeding out a couple of pigs each year in our back yard. Here’s some more information to learn about raising pigs. So, it all starts in the spring after the pigs are old enough to be weaned from their mother. We buy pigs from some friends who raise them. They are about 50 pounds when we bring them home. Then, the pigs start eating a high protein mixture. We use and grind local grains such as sorghum and soybean meal. They also get veggie scraps as I’m preserving the garden or making a veggie dish. They get all the food they want plus plenty of water, too. Also, the pigs have a nice shelter with proper fencing to keep them enclosed and safe. We want our pigs to stay in their pen, since we live close to a major highway. We don’t want them to wander away and get ran over. 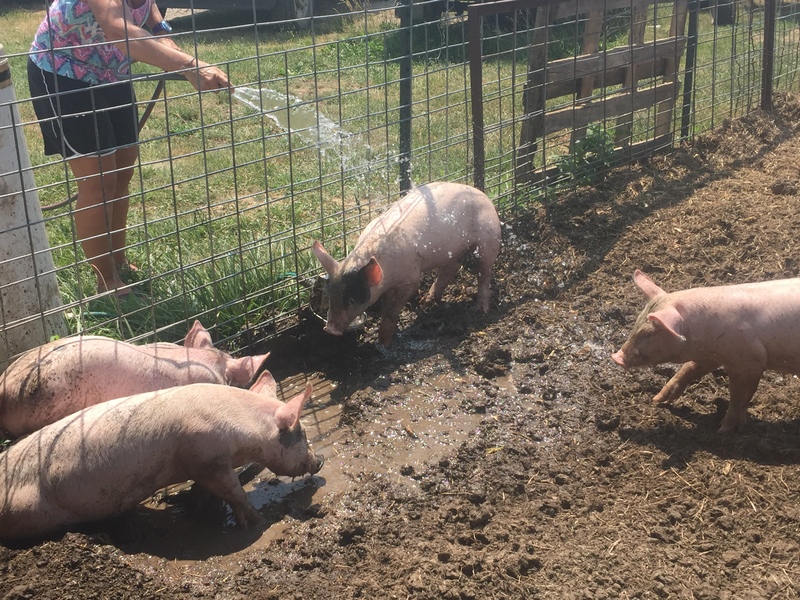 Next, going into the summer heat, we have to keep the pigs cool because they do not sweat. The other extreme time of year with weather is Winter. During Winter cold, the pigs get plenty of bedding to snuggle in. As our pigs grow larger, we begin to prepare for the day when we stop feeding them and they begin to feed us. When our pigs reach about 300 pounds, they are ready to be processed for meat. I know many people who harvest their pork right on their property. However, we prefer to just load up the pigs and deliver them to our local meat locker plant. It is a family owned plant. They do a wonderful job packaging our meat for us. First of all, we have to call ahead and make an appointment. Understand that locker plant might be busy and there might be a waiting list. So, be sure to allow plenty of time. Then, the day of your appointment arrives. Load up the pigs and take them to the locker plant. We like to deliver them the night before. While there at the plant, fill out a custom sheet for meat preparation options. It’s a sheet where you check what kind of cuts you want, what seasoning you want, etc. It’s all your own choice. Finally, a couple of weeks later, the farm fresh pork is ready to be picked up from the locker plant. But What are some other options for purchasing Farm Fresh Pork? Are you considering raising pigs for your own pork chops? Or maybe just wanting to have farm fresh pork in your freezer? You can raise your own if you have the land or space. Or you could just purchase a half or whole hog from a farmer. There’s always someone selling from the farm. Or, you might find some farm fresh pork at your local farmer’s market. Finally, many locker plants have store fronts where anyone can go and purchase fresh meat. Local Grocery Store is also a great option. Fresh and delicious healthy pork. This is why you want it on hand. Plus, pork is a pretty nutritious meat to add into your diet as well. 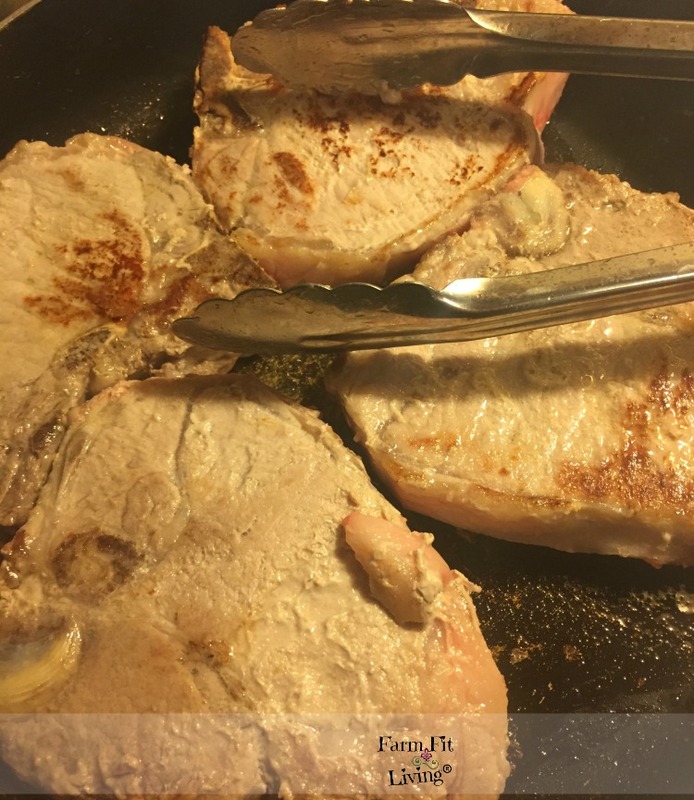 How healthy are these pork chops? Well, to find out, I headed over to the best Pork Nutrition website I know of. If you head over there, you’ll find out that pork is packed with vitamins, minerals and plenty of good protein. It actually contains less calories per serving than chicken and beef. Only 120 calories per serving! Just to name a few. Head over here to find out more about the nutrition facts of pork. And all the yummy ways to enjoy those six lean cuts of pork. Church or Pot Luck (I would debone and cut up the meat and then smother with the rice). Wow! The possibilities are endless, right? There truly are many ways to enjoy this recipe. 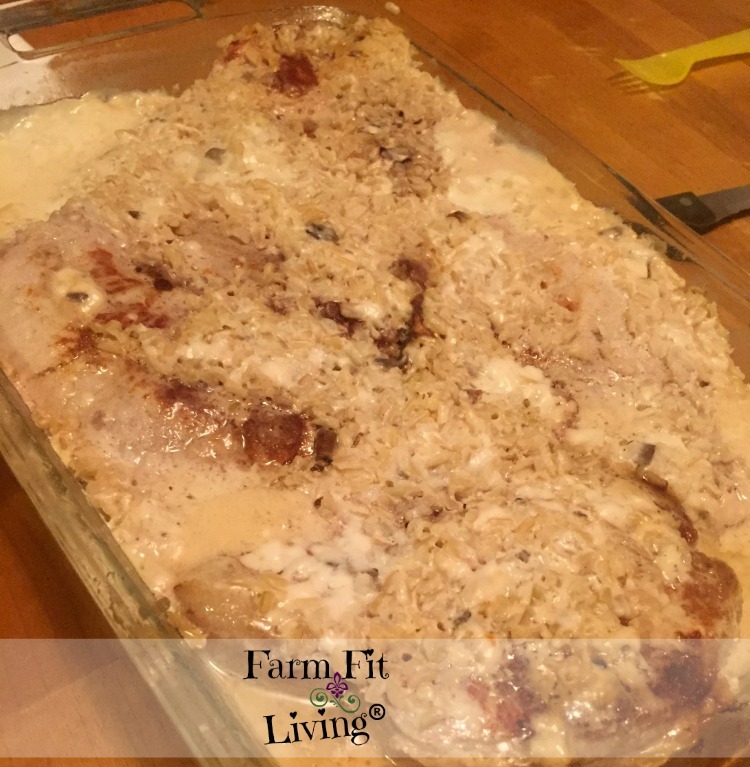 Enjoy Yummy Smothered Pork Chops and Rice! Of course, I’ve discussed my favorite way to enjoy pork. I hope you can enjoy it as well. Smothered pork chops and rice is so easy. Prep is about 20 minutes and bake time is 30 minutes. Only a few ingredients needed. No fancy ingredients needed. Pork is a healthy “lower” calorie white meat that tastes fantastic. So, when you’re searching for a quick and delicious recipe using pork chops, look no further than smothered pork chops and rice.